Support the annual fund to break down barriers with public art. 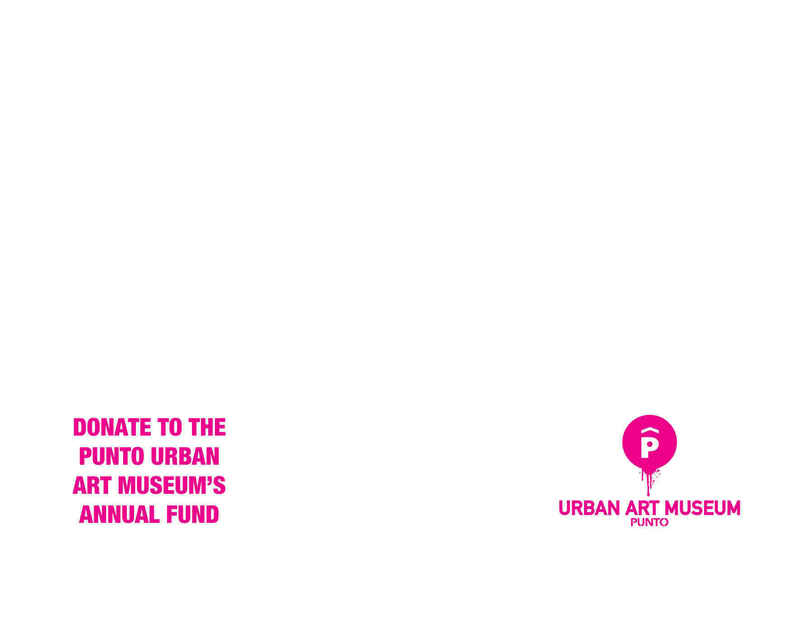 The PUAM Annual Fund provides a stable source of income to help pay for the museum's needs. These tax-deductible donations are used to help in a range of ways, from buying art supplies to hosting school group tours. Please help us reach this year's goal of $150,000. You folks are creating beautiful work. Doing great work at the Point!